Your vacation home requires a different type of insurance because it is often left unoccupied for periods of time during the year. Your insurance will vary based on the amount of time you use this home. The variety of vacation home presents insurance coverage challenges. 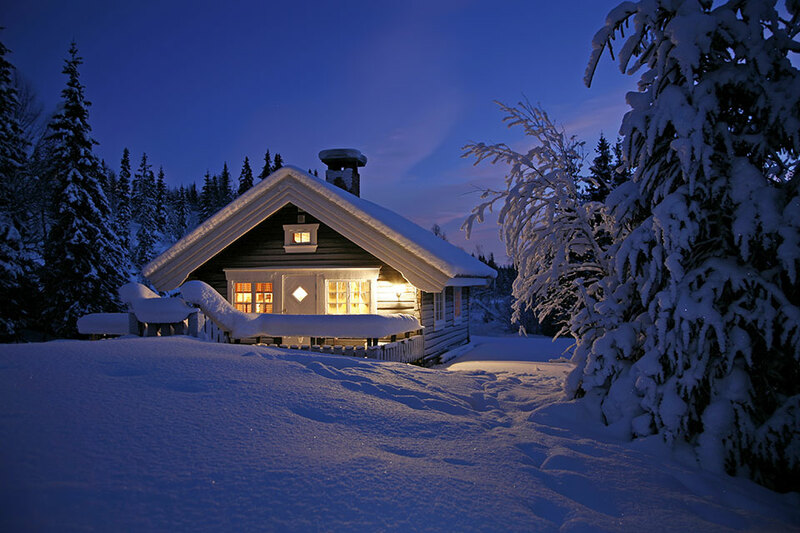 Consider if there is a roof collapse due to the weight of ice and snow – would your vacation home be covered? Can you obtain coverage for additional living expenses incurred in the event you are unable to live in your vacation home? While vacation home insurance only covers this home, in some cases, these policies must be tied to your primary homeowner’s policy. While in others, you can be provided with a stand-alone policy that only covers a specific vacation property. Your Pemberton Private Client Insurance Broker can offer a wide range of coverage choices for your vacation home. They have the experience, knowledge and resources to help you design a custom policy with unique coverages.